Christmas vacation comes in a week as first grader, Junie B. Jones stresses over the Christmas sing-a-long and a Secret Santa gift exchange among her classmates. While most students see a gift exchange as a Christmas bonus, the idea creates problems for Junie B. because she drew the name of her arch-rival (and chief tattletale) May. With May in the same first grade class, Junie B. Finds herself in constant trouble because May is a “blabbermouth,” who always seems to focus on Junie B.’s behavior lapses. Among Junie B.s other classmates are Lucille, who reminds everyone that her family has plenty of money; Herbert, Junie B.’s best friend; Sheldon, a germaphobe. Completing the cast are the kindly teacher, Mr. Scary, a janitor and P.T.A. helper. This amazingly cute story does focus on the Christmas season, but also flashes back to another holiday celebration of Columbus Day and the school’s pagent in the auditiorium for the founding father and his three ships. Junie B. remembers her last stage presence in the Columbus Day celebration and knows that the auditorium sometimes encourages her to perform beyond the norm, causing mayhem. Could this happen again in front of an audience of parents? Only time will tell as the Christmas vocal performance nears. In both episodes, Junie B. and May constantly argue and annoy each other, so the comedy and drama play out between these two characters. Watching Kyra Weinberger and Franci Witte grimmace, complain, and stomp about makes the young audience as well as their adult sponsors laugh. The two actresses play well together as arch-rivals. 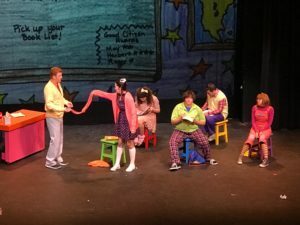 Junie B.’s lesson sends a strong message to the audience that it’s all right to disagree, but being kind takes more understanding and thought, and maturity. 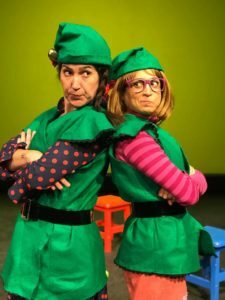 With a distinguished cast of professional, adult actors, “Junie B. in Jingle Bells Batman Smells” delivers fun and laughts to the younger audiences that frequent Theatre for Young America. The Junie B. series is custom written for that age and mind set. 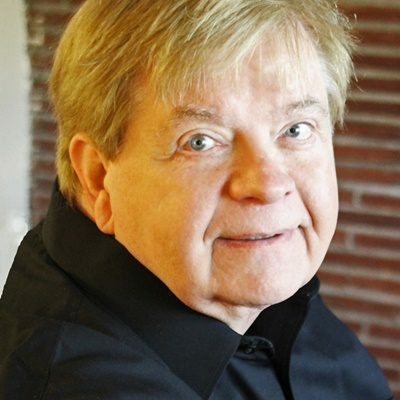 With professional actors doing the parts, the show moves quickly and allows the actors to paint with a broad brush as they create indelible images and characters for the stories. The cast is: Morgan Walker as Lucille, J. 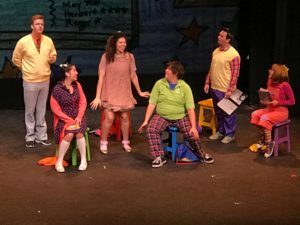 Will Fritz as Mr. Toot/Elf Ellen, Eric Johansen as Sheldon, Kyra Weinberger as Junie B. Jones, Franci Witte as May, Steven Eubank as Herbert, Vigthor Zophoniasson as Mr. Scary. 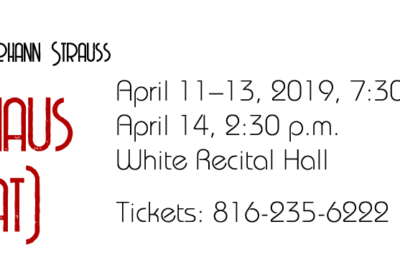 The Production Staff is Valerie Mackey, director; Alexandra Pilley, stage manager; Valerie Mackey, costume designer; Zach Hampton, costumer; Sheryl Bryant, education director; Kylor Greene, lighting designer. 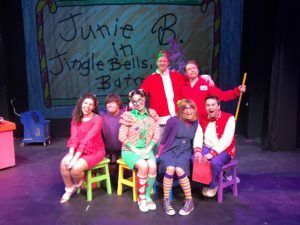 “Junie B. in Jingle Bells Batman Smells” runs on City State on the lower level of Union Station from Nov. 27 through Dec. 22. 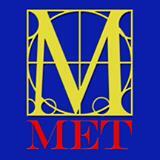 Tickets and more information can be found on the Theatre for Young America website. Group tickets available through the website.